Help! I have -2, -3, or -4 Session ID! Session ID -4 is not valid. In order to kill the session ID, you need to find the unit of work (UOW) guid. Like all normal transactions, killing a session causes any work performed by it to be rolled back to bring the database back into consistent state. 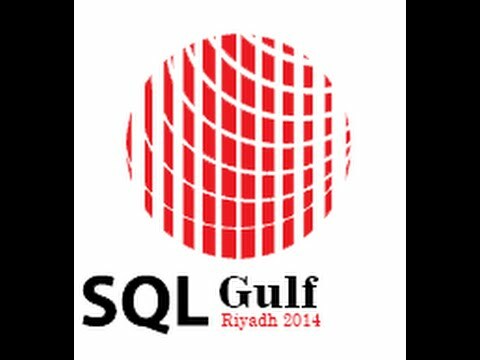 The negative session ID are orphaned or stuck sessions that SQL Server; they are rare occurrences. Most often the only one I have seen is -2; what do they mean? -2 The blocking resource is owned by an orphaned distributed transaction. -3 The blocking resource is owned by a deferred recovery transaction. -4 Session ID of the blocking latch owner could not be determined due to internal latch state transitions. I remember my days before, Microsoft SQL Server PFE. I wanted to learn everything and know everything about SQL Server. However, getting hold of good resources was tough, as I didn’t have any mentor when I started down my journey to becoming a SQL Server Database Administrator. Along the way I did pick up lots of books and references. One of such books is Dissecting SQL Server Execution Plans. I read this book before becoming PFE, I read this now, and I recommend everyone read this book more then once. Grant Fritchey (Blog|Twitter) wrote the book back in 2008; I would still recommend take ready. This book will only help you be better DBA and Developer.